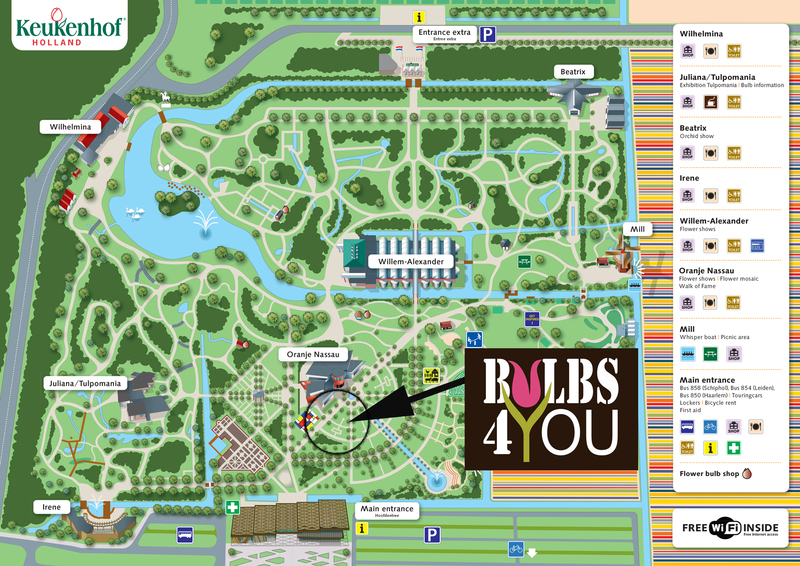 Bulbs4you at Keukenhof 2017, check out garden #2! Besides the spacious 32 hectares of flowers you can enjoy the spectacular flower shows, surprising inspirational gardens, unique artwork and wonderful events. Keukenhof is also one big party for children. The Keukenhof theme for 2017 is "Dutch Design". Dutch Design is characterized by Dutch sobriety combined with innovative solutions. Famous artists and designers such as Mondriaan and Rietveld, have laid the foundations for Dutch design.